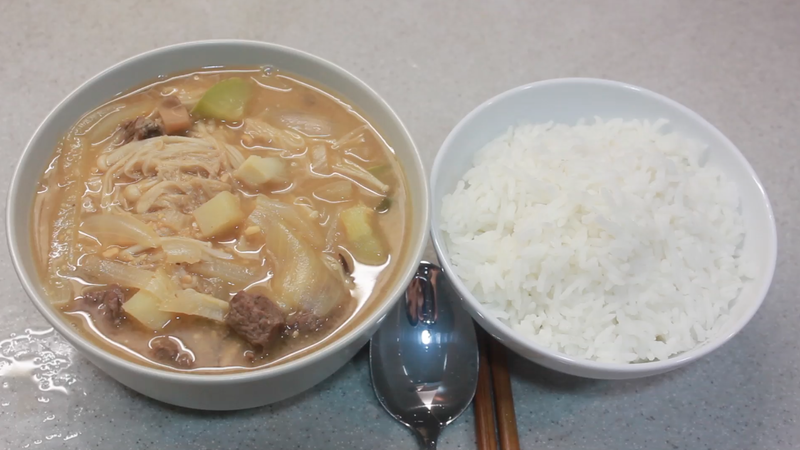 Doenjang jjigae is a traditional stew of Korean. It tastes fresh and salty. It’s English name is Korean soybean paste stew.Though this stew is very common in Korean family, it’s still tasty and worthy to learn. To make it taste traditionally, I have tried a lot of time . Finally, I have found a perfect way to cook doenjang jjigae. It tastes just like the one I have tasted in Korea. Have you watched Korean TV series? If you have watched several of them, you must be familiar with Korean traditional food. As an important cultural element, Korea food has made a lot of people’s mouth water. Do you know how to cook these foods at home? 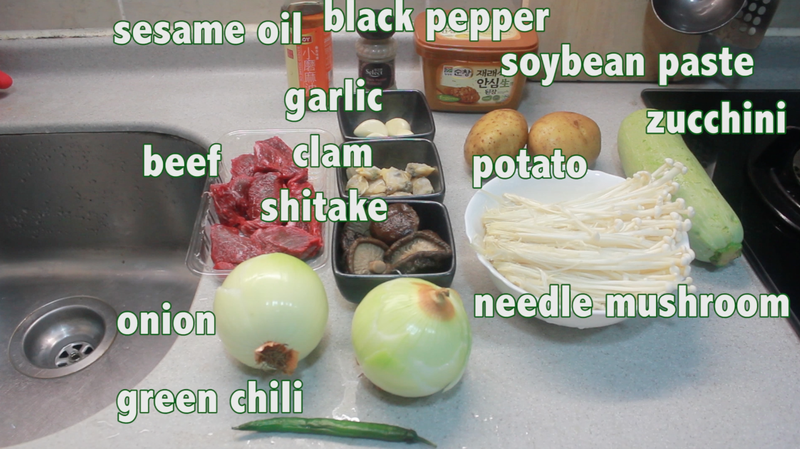 let’s learn some traditional food which are easy to cook at home with a Korean woman. Kimbab is a very common food in Korean family. If a child will go to park with his friends, his mom will make Kimbab for him to take. It’s easy and convenient to do Kimbab. It’s a common snack on Korean street. It tastes spicy and sweet. There are many vegetables in it and it will not take you a lot of time to finish. It’s a traditional food of Korea. It tastes sour and sweet. If you eat this in hot summer, it will make you feel cool and relaxed.